Apps and tools for lodge owners. Our lightweight PMS is designed to cater for the needs of small lodges. 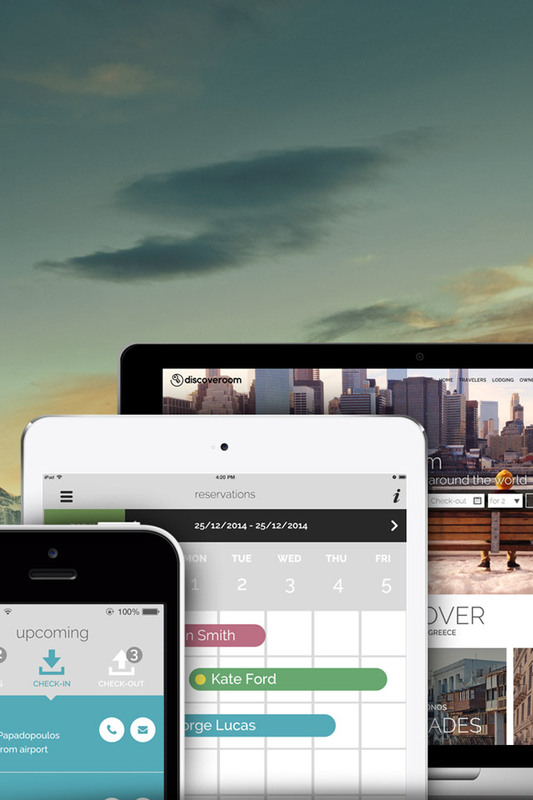 Our web and mobile apps complement each other to help you service your guests wherever you are. Reservation management, housekeeping and billing has never been easier. Grow your business with Discoveroom and open your doors to a whole new world of travelers. Create a web site with details about your lodge and rooms, show your availability, sell with multiple rates according to your needs, accept instant bookings, answer queries and allow your customers to pay for their stay online. Track your reservations from multiple online channels, all in one place. Avoid double bookings, get notified for every new online booking, define pricing per channel and even keep room availability in sync with auto-updating.